"Azuga is the iPhone of the GPS industry. It’s simple, affordable and gives the best results. 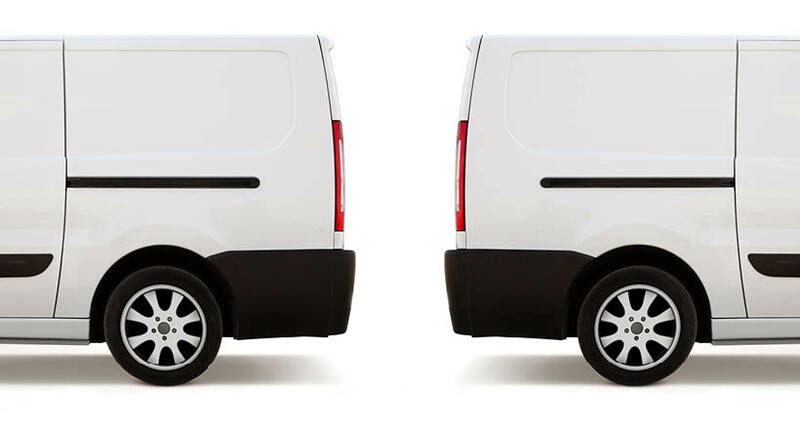 When your drivers know that they are being watched and tracked, productivity is increased. 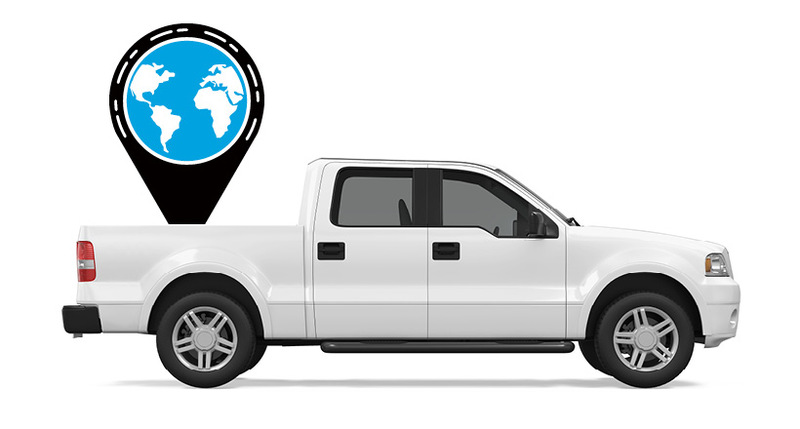 Azuga monitors employees, fuel usage, unauthorized vehicle use and requires no installation, unlike other fleet GPS monitoring systems." 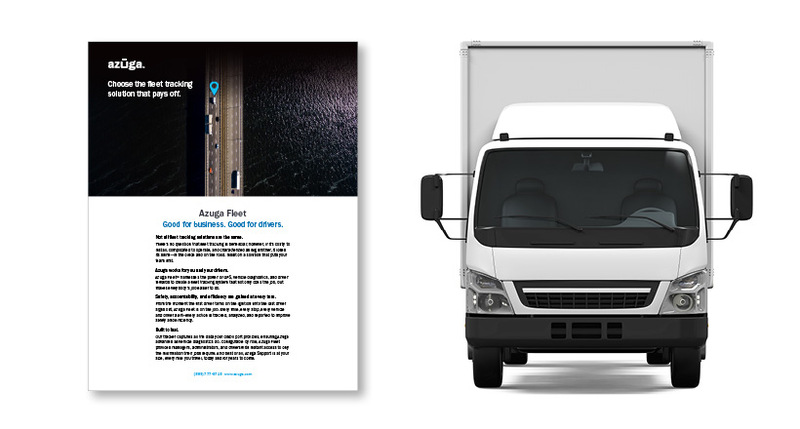 Employed Azuga’s fleet tracking solution, allowing them to monitor drivers’ day-to-day behaviors. Azuga Fleet Tracking Software has also helped CGA in reducing risky driving behaviors such as hard braking, sudden acceleration etc., and, also enabled reduction of unnecessary engine idling. Average delivery times have been reduced. When customers call for status, they get immediate answers. Driver speeding and idling incidents have been reduced. Fuel consumption has decreased by 12%. Proactive vehicle maintenance plans are in place.